MCDOT Director Al R. Roshdieh has, through his more than 28 years of experience with Montgomery County, acquired a wealth of experience in developing and implementing transportation and public works policies and projects. He has served as Deputy Director of the Department of Transportation, Deputy Director of the Department of Public Works and Transportation, Chief of the Division of Operations, Chief of the Division of Facilities and Services, and Chief of the Facilities Maintenance and Operations Section. Mr. Roshdieh is a proven leader, having guided many of the County's most innovative initiatives, including implementation of a Bus Rapid Transit system, the County Executive's Pedestrian Safety Strategic Plan, redevelopment of Wheaton's Town Center, development of Ride On Extra service and the Countywide Capitol Bikeshare program. Mr. Roshdieh has enhanced the County's economic development and increased its tax base by successfully negotiating numerous public/private partnerships and mixed-use developments in the Wheaton, Bethesda and Silver Spring areas. He has also directed planning, design and construction of many County police and fire stations, health facilities, correctional facilities, administrative buildings, libraries, recreation facilities and the Strathmore Concert Hall in North Bethesda. 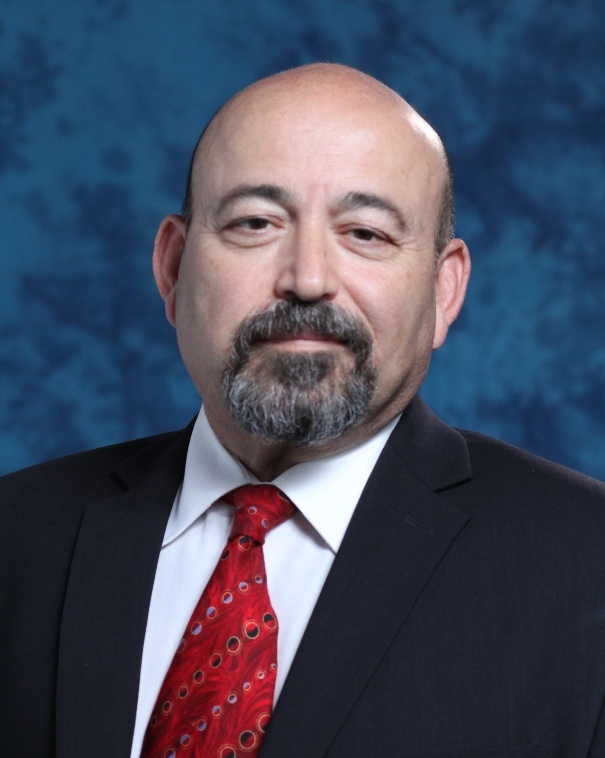 Prior to joining the County, Mr. Roshdieh was Vice President of product development with Motector Systems Inc., an electronics manufacturing company in Fairfax, Virginia. Mr. Roshdieh has an engineering degree from the University of Maryland and has received numerous U.S. patents for his inventions in the fields of electronic controls and energy conservation. A seamless transportation system for people of all ages, incomes and abilities that supports a vibrant and sustainable community.